Helping Out the Randy Jones Invitational! 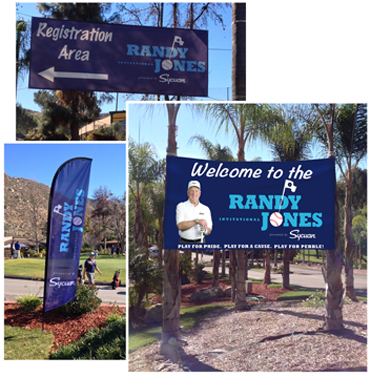 We were able to help out with the Randy Jones Amateur Golf Invitational again this year as sponsors, we made all the feather banners, hanging banners, and tee box signs. 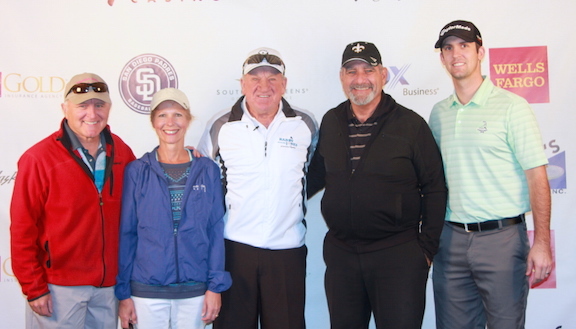 It’s a great tournament where the winners of golf charity events compete against each other. The winners in the playoffs get to play at Torrey Pines with the final winning team playing at Pebble Beach. The grand prize is $10,000 that goes to their favorite charity! It’s a lot of fun that helps out all charities due to the exposure. Randy Jones and our team! Some of the banners we made for the tournament! 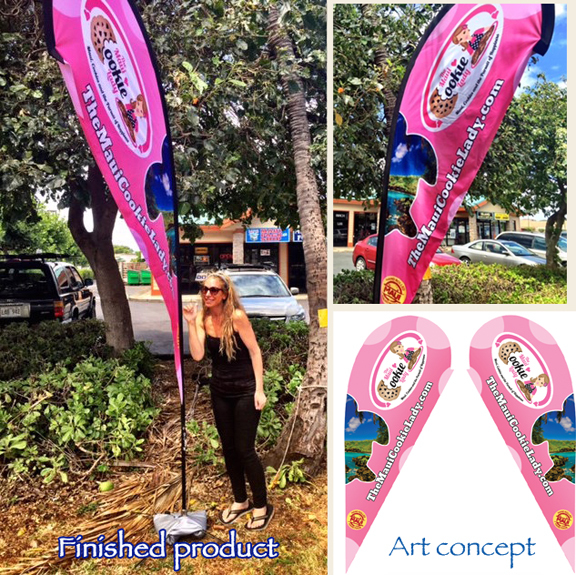 Heres a little video about our golf signs page!